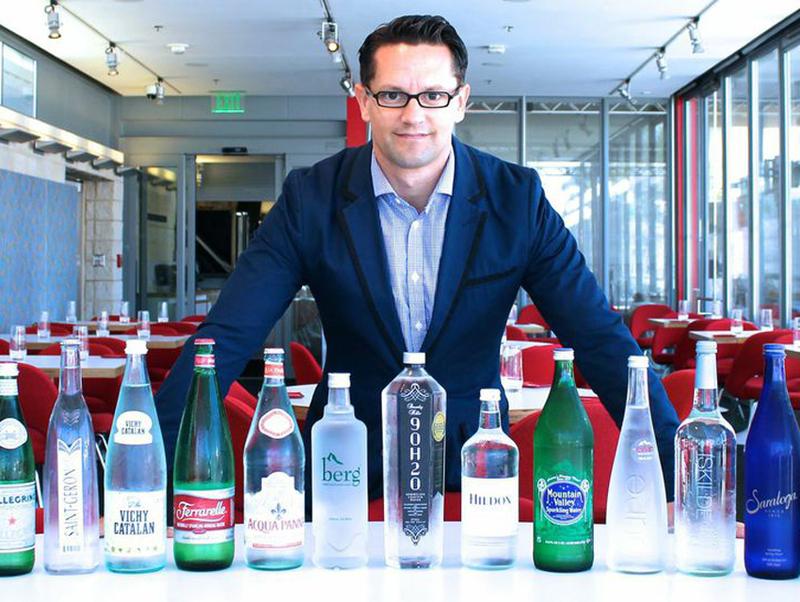 Martin Riese is a water sommelier. Scratch that—a certified water sommelier. He first made waves (pun absolutely intended) when he began suggesting bottled water pairings as the GM at Ray’s & Stark Bar. Now, he’s hosting a series of small classes at Patina designed to “help you know your water better.” Students in the $50 per person class will learn “the fundamentals of water, find out fact from fiction, discover five dramatically different waters,” and will get to nosh on a few of Patina’s artisanal cheeses. The first class takes place on Wednesday, February 4 from 6 to 7 p.m., with subsequent classes on April 1 and June 3. Reserve your spot by emailing WATER101@PATINAGROUP.COM. Get ready to get hyyyyyydrated! Next articleMinibar Launches One-Hour Booze Delivery in L.A.